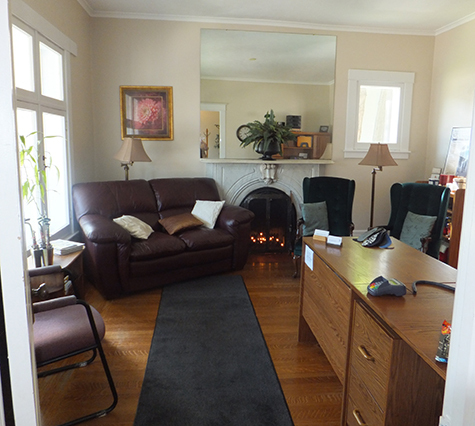 New patients are welcome and no referral is necessary! Individual treatments designed for you. 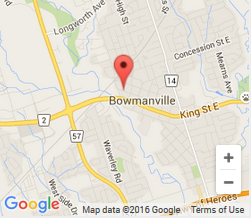 Since 1999, Bowmanville Chiropractic Clinic have been dedicated to improving your overall health and well being. Through our services, we ensure that your injury is addressed in the most comprehensive manner possible.